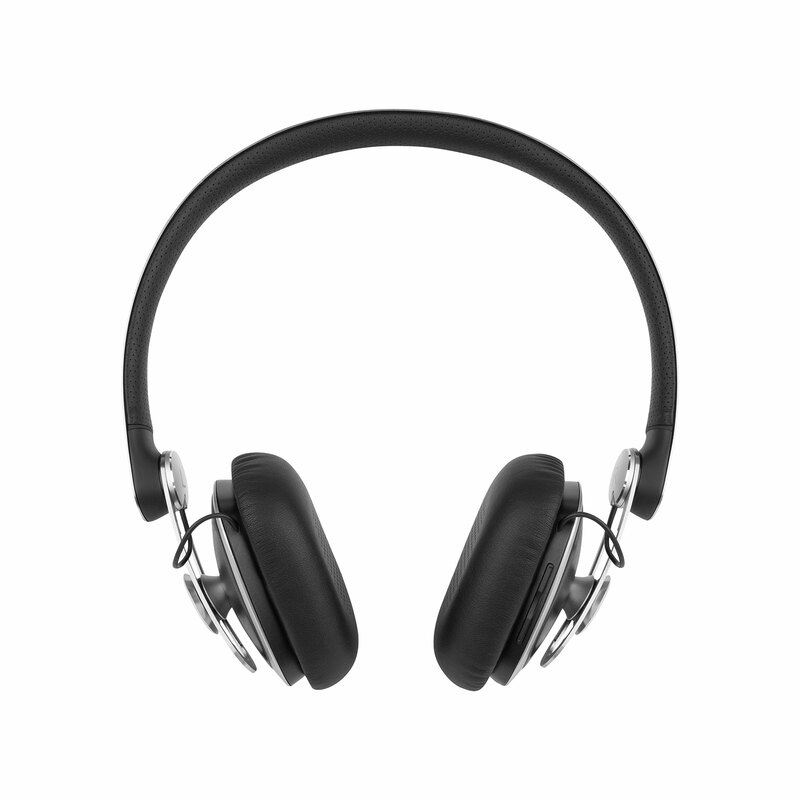 Ideal for wireless music lovers with a keen eye for design. 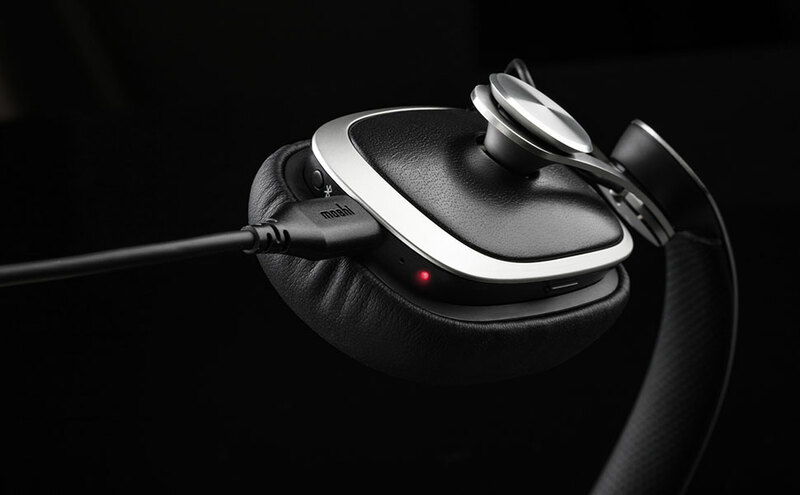 Featuring ergonomic earcups with XR40 extreme-resolution drivers. 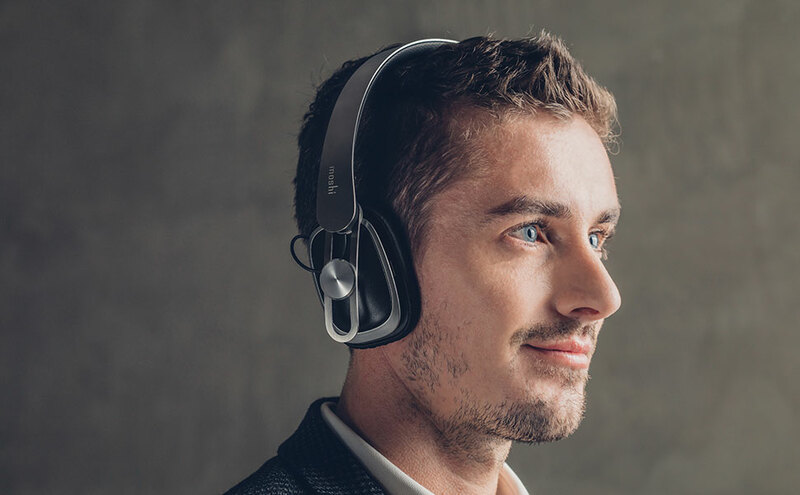 Informed by ergonomics research, Avanti Air can be comfortably worn by people with a wide range* of head sizes. 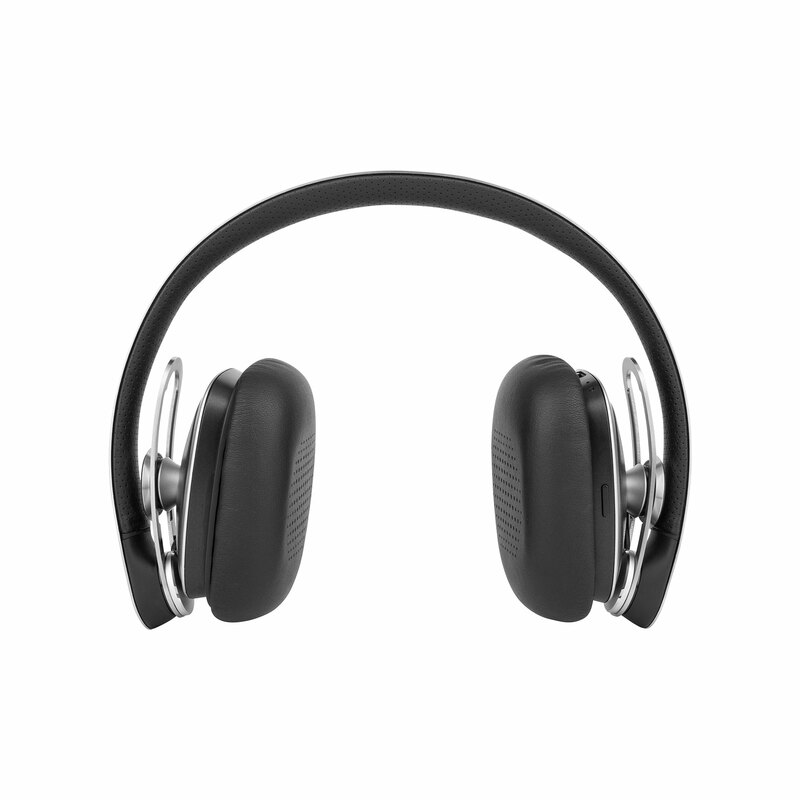 The headband has an inward angle of 14 degrees to position the earcups comfortably on your head. 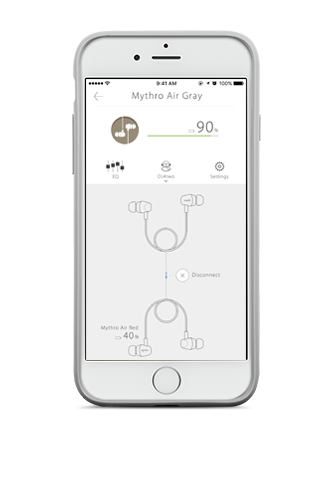 * Sample size: 5th to the 99th percentile based on anthropometric data by the US Military. 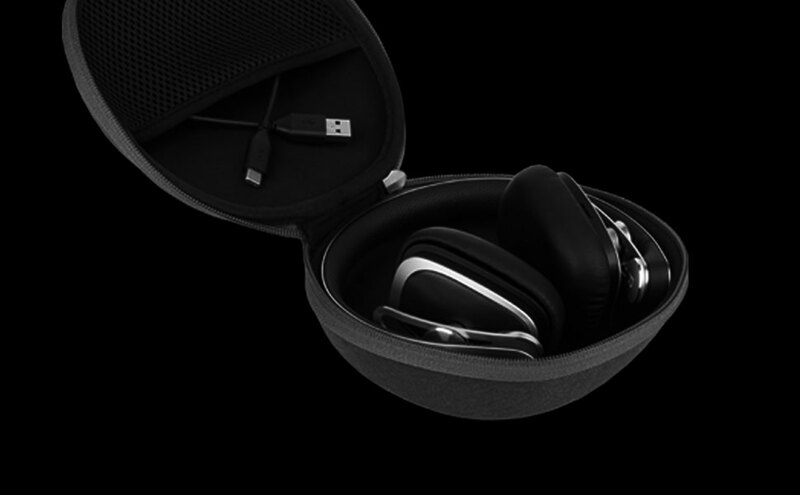 Crafted using breathable leatherette and lightweight stainless steel. 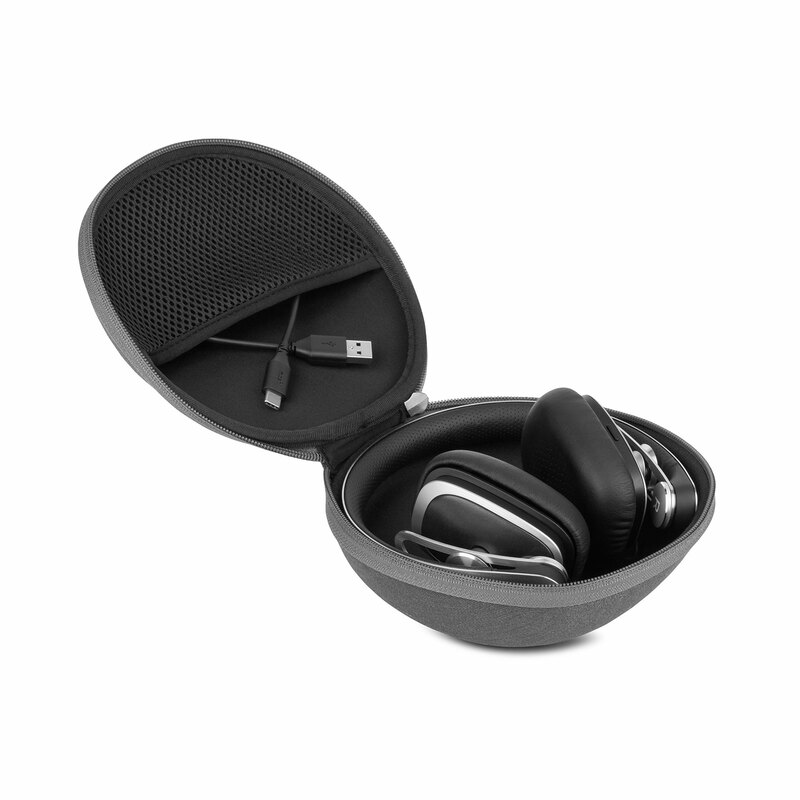 Ultra portable with carrying case for traveling with ease. Charges in just 2.5 hours to deliver over 27 hours of playtime. 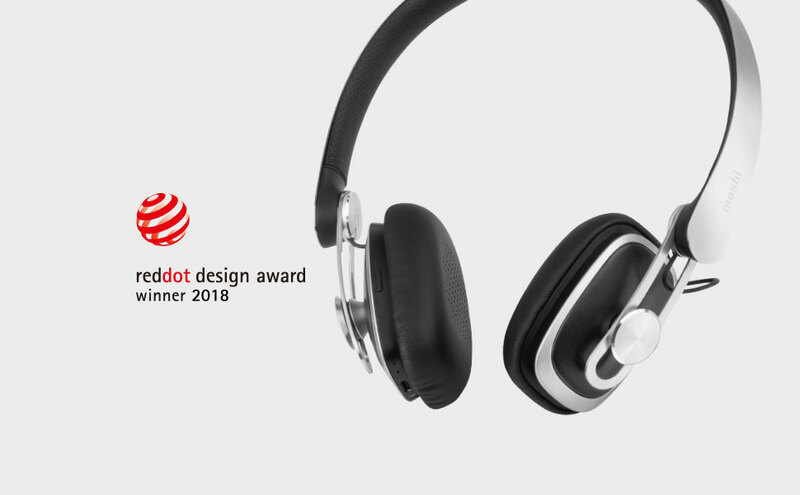 a. Wireless freedom - Over 27 hours of playtime between charges / b.DJ4two - Share music wirelessly to a second Moshi headset with DJ4two / c. Voice Assistant compatible - Compatible with voice controlled virtual assistants. / d. Premium coverage - Give yourself peace of mind knowing that your Moshi product is backed by the company’s industry-leading program. 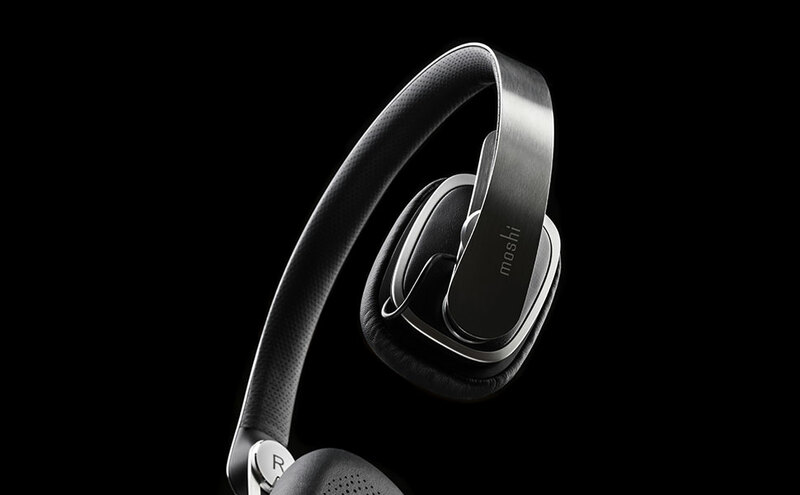 Avanti Air, Moshi’s wireless on-ear headphones, blends a minimalist aesthetic with luxurious retro styling. 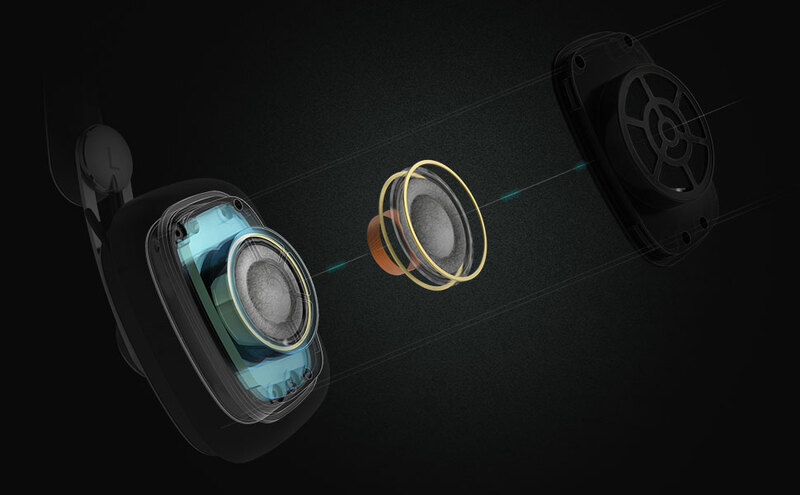 Delivering high-fidelity sound using XR40 extreme resolution drivers, it’s equipped with the very best in wireless audio technology. Avanti Air can see you through the most gruelling of workdays, or long-haul flights with over 27 hours of playtime. 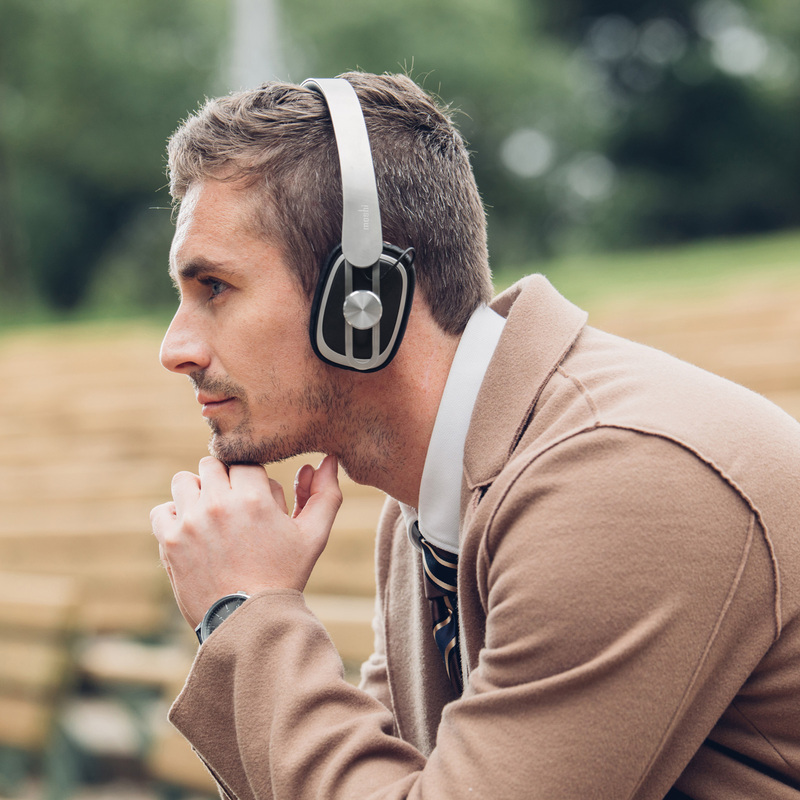 If you’re in a hurry, the headphones can provide a 4 hours boost with a quick-charge of just 15 minutes. 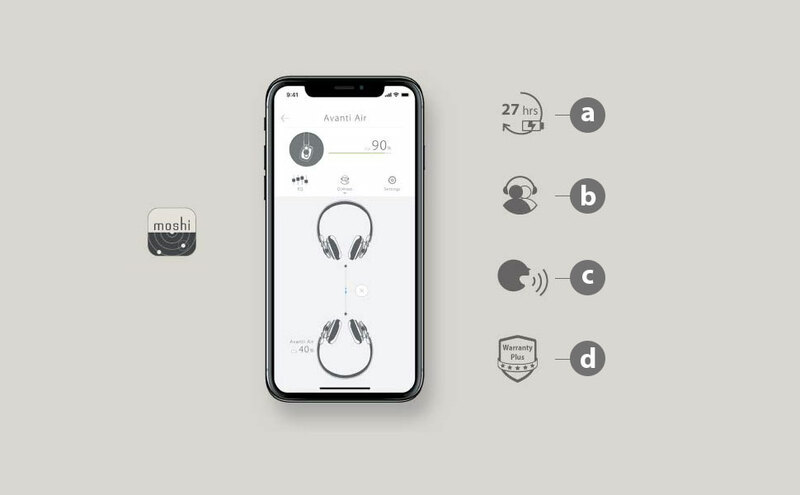 Thanks to the microphone’s Clear Voice technology, Avanti Air provides exceptionally clear speech quality during personal or business calls, even in noisy environments. 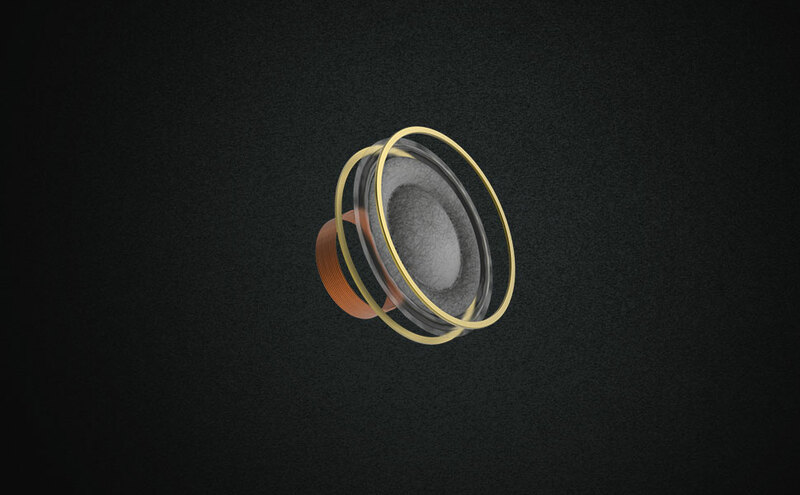 Discreet ear cup controls let you adjust volume, play/pause/skip songs, and interact with Siri or Google Assistant on the move. 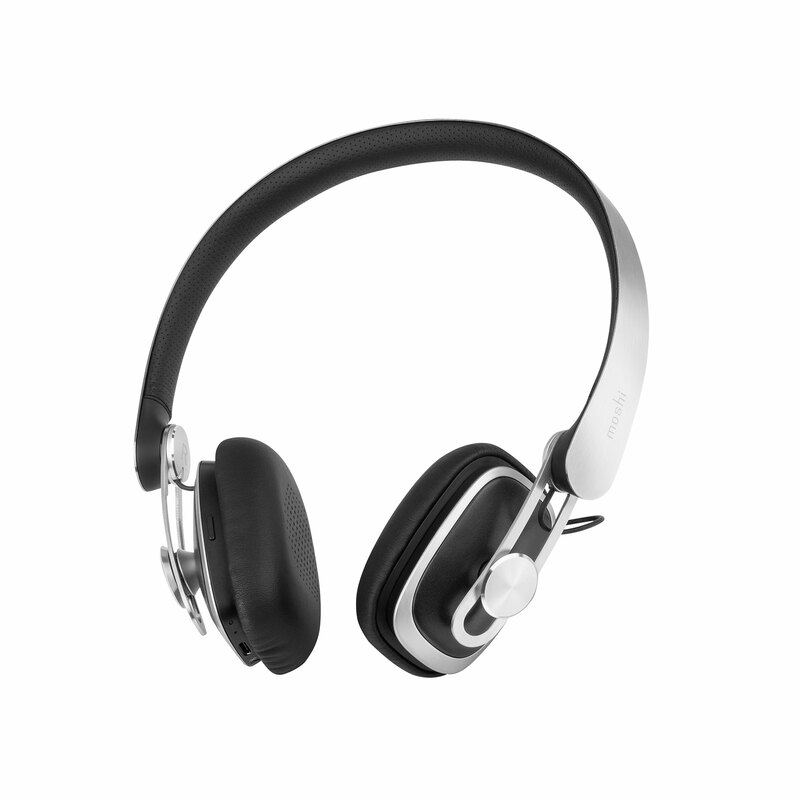 Not only providing exceptional sound, Avanti Air’s premium materials include a sophisticated stainless steel headband and soft leatherette earcups which fit ergonomically to the head for added comfort. 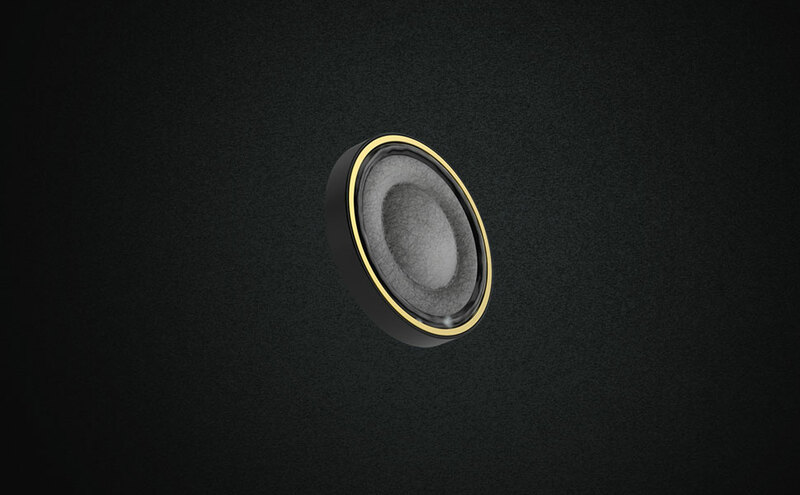 Aurally-intoxicating, incredibly comfortable, and conveniently wireless, Avanti Air is ideal for music lovers with a keen eye for design.